The main working field of HKI is the technical sphere. 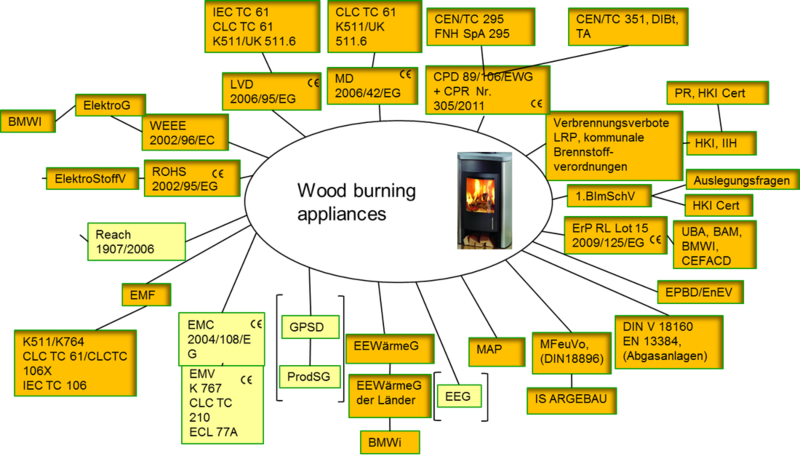 In particular the close co-operation with the standardization committee of heating, cooking and warming appliances (FNH) in DIN makes it possible to offer a competent consultation in the range of standardization and certifying. HKI represents the common interest of whole industry in this project. So that all manufacturer can benefit from the result. Over the cooperation with FNH the results of the project can be included in Standardisation process.